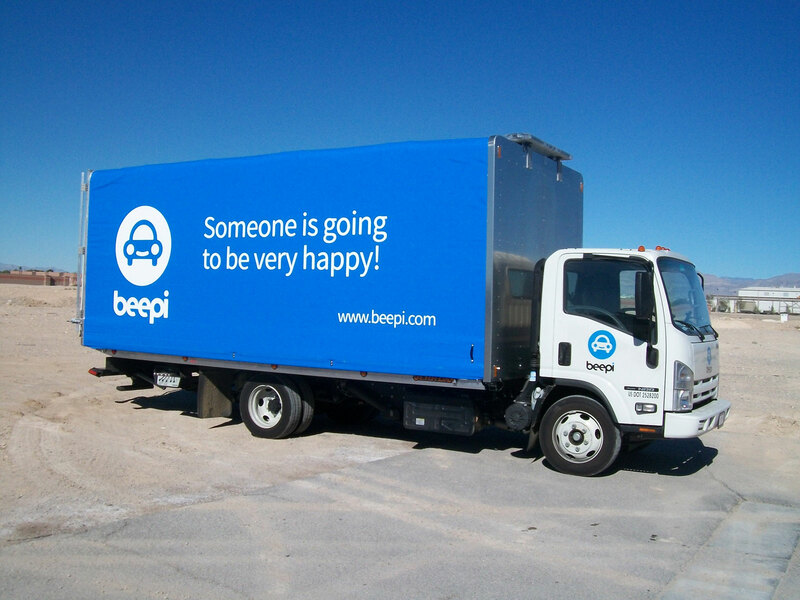 In order to protect the cars while in transit, Beepi has contracted with Cramaro to install Tarp All™ tarp systems on their fleet of roll back trucks. The Tarp All™ system makes it quick, easy, and fast for the drivers to cover and uncover the cars at time of pickup and delivery. During transit the cars are protected from road hazards as well as prying eyes. 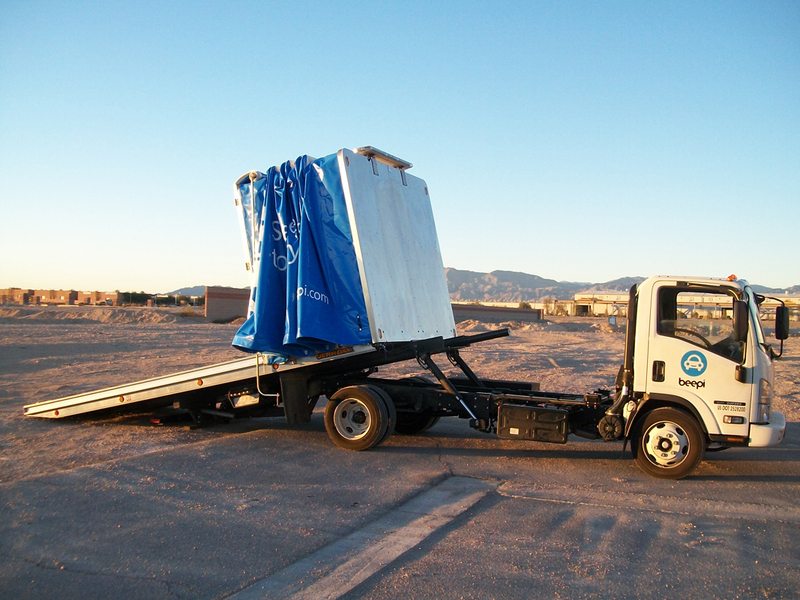 The Tarp All™ system is ideal for all delivery trucks as well as flatbed trailers up to 53’. 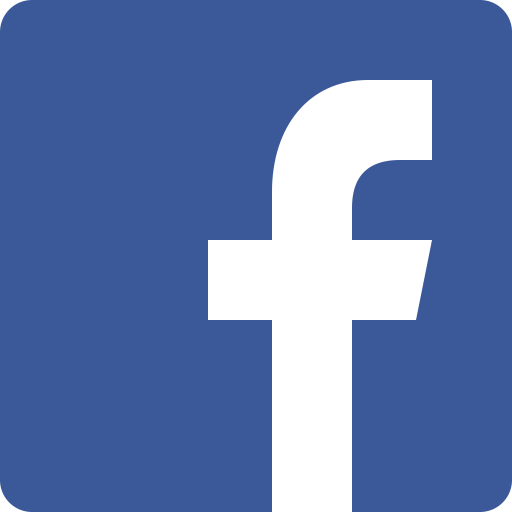 For more information about Beepi you can go online at www.beepi.com. For more information about the Tarp All™ tarp system call your closest Cramaro branch at (800) 272-6276.